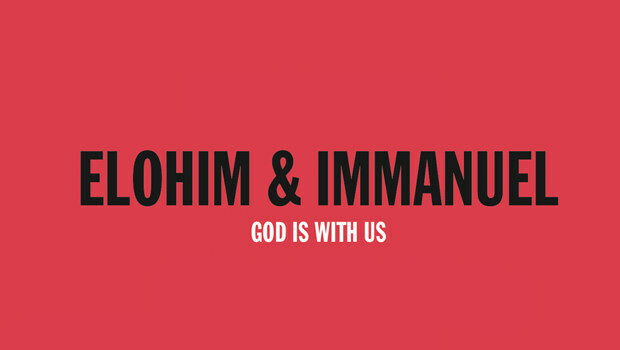 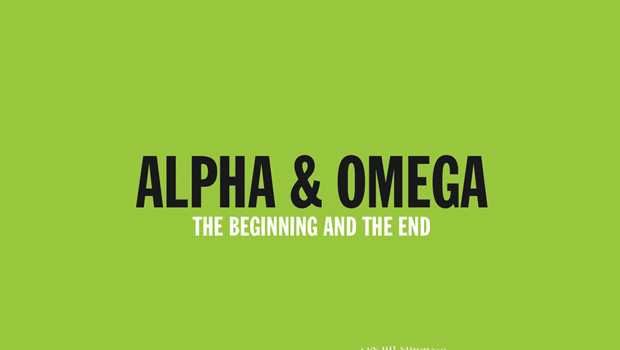 In both the Old and New Testament, God refers to Himself as ‘the First and the Last’ and ‘the Alpha and the Omega’. 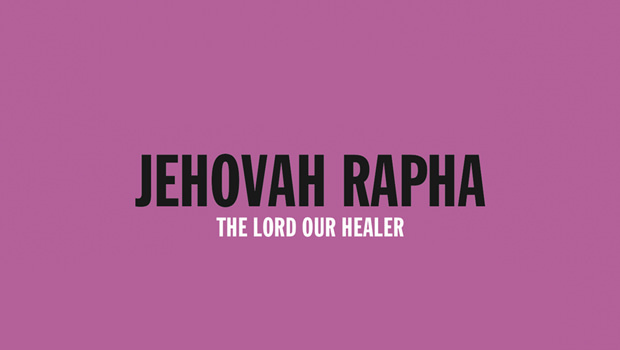 Jehovah Rapha is the God who heals. 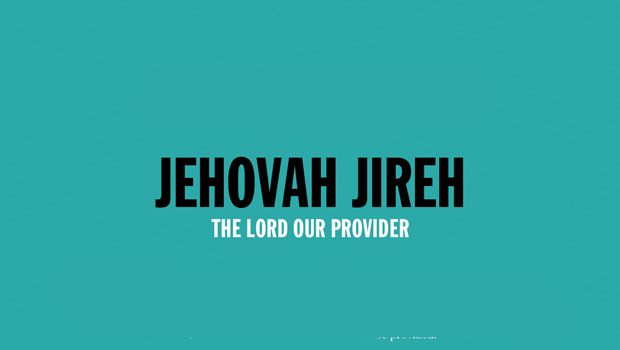 This is just another characteristic of who God is – He is our Healer. 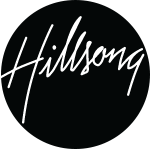 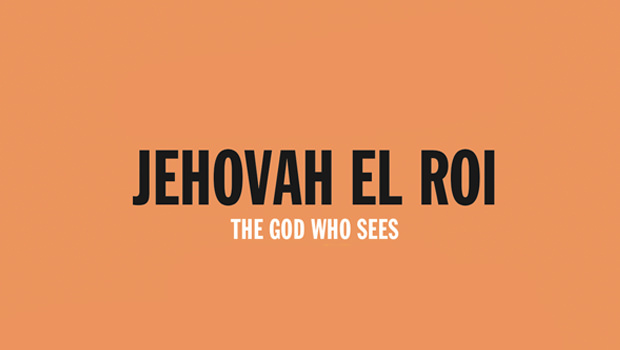 Jehovah El Roi is the beautiful name of God that Sarah’s Egyptian slave, Hagar, called God in her deepest time of distress. Yahweh is the name derived from the Jewish word YHWH; the personal name of God.